Go Hydrology! 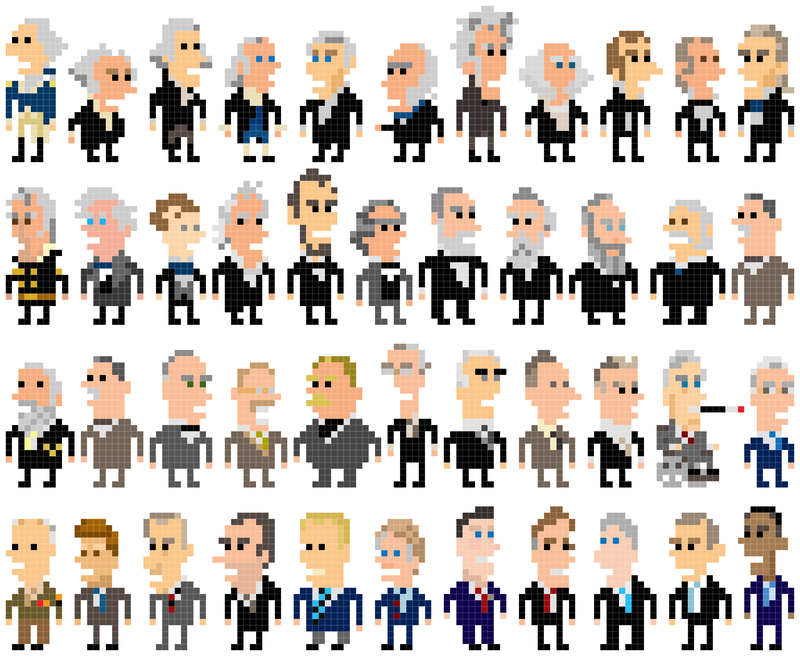 : Who is your favorite president? George Washington. He did an incredible amount for this country.